Agnes Dunbar Moodie FitzGibbon (1833-1913) was an important pioneer artist known for her plant paintings. 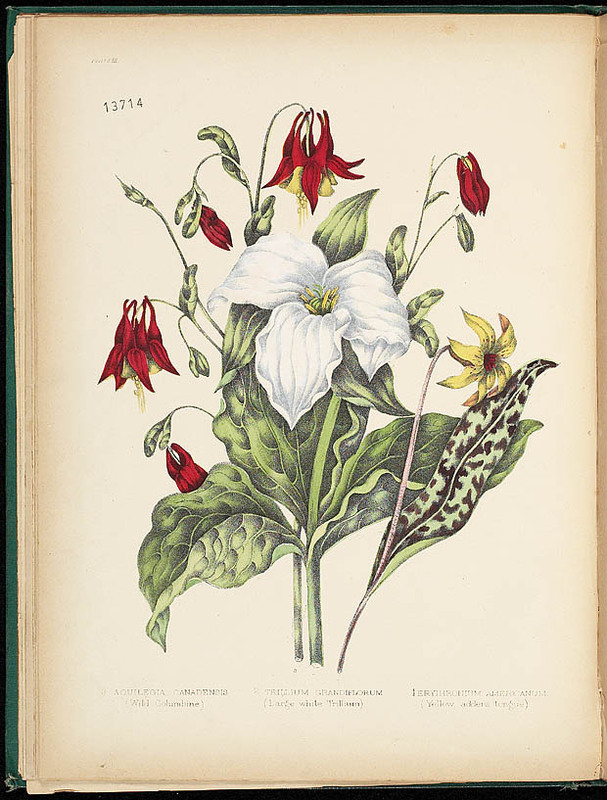 Her works were lithographed and published in the 1869 book Canadian Wild Flowers, done with her aunt, naturalist and author Catharine Parr Traill, (best known for The Backwoods of Canada). 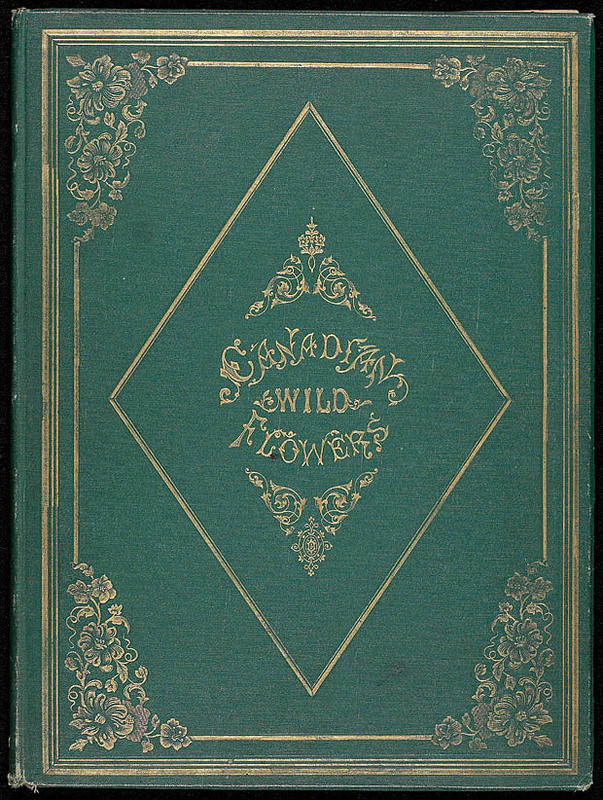 FitzGibbon is important because in the 1860s, there were no guidebooks to Canadian flora and she led the way in creating the style and format for describing them. She learned to paint flowers from her mother, Susanna Moodie (author of Roughing it in the Bush and sister of Catharine Parr Traill). FitzGibbon, a widow in need of income, took lithography lessons. On borrowed stones, she drew the title page and floral plates. The lithographs were printed and sent back to FitzGibbon while her aunt, Parr Traill, wrote the botanical descriptions. Fitzgibbon and some of her eight children labouriously hand-painted the 5,000 images in the book’s first edition of 500, which sold by subscription for $5. A botanist’s article on the book, here. A CBC story on a recent display of some of the original paintings, here. This is #10 in the series 150 Artists. Wow! Sigh! My heart’s hat’s off to her, and her children who helped. Are there any books left to find in print? This is an inspiring bit of Canadian art history…..and it just goes to show how small the Canadian art world has always been – everyone knows everyone!!!! I think the waterlily is particularly lush and beautiful. I love this observation! Too true.